PURE storage arrays are one of many new “All Flash” Storage arrays in the marketplace with compression and deduplication built into the product. This means customers can buy 20TB of storage, but actually store 80TB of data because of these space reduction technologies. While these arrays are simple to implement and simple to manage at an operational level, there are some unique features of these arrays that can cause management related issues if not properly maintained. So, what are those unique features and what issues do customers need to be aware of? PURE Storage arrays are “variable capacity arrays” which means the overall capacity of any array can, and often does, change over time. The challenge with this environment is NOT managing to the effective capacity – it is the fact that “Effective Capacity” changes over time. This may not sound so difficult, but when your effective capacity changes by 20% over a 1-2 week period this can create a variety of unexpected and sometimes even “emergency” events. 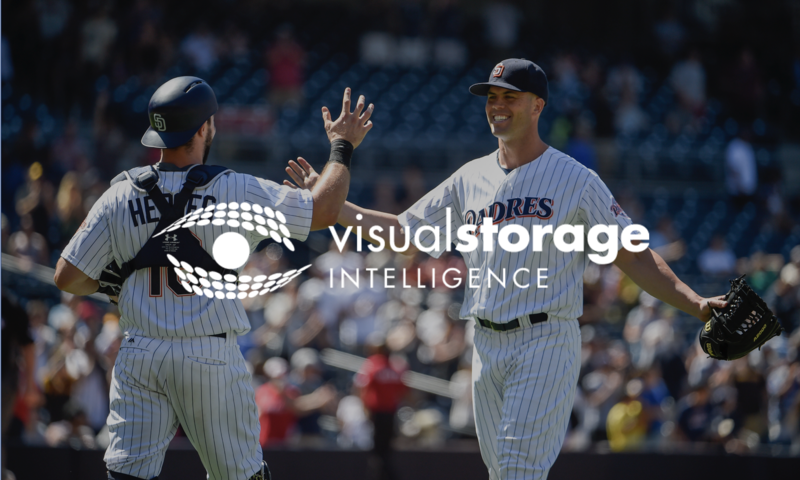 The report to the right is a storage capacity trend chart from a Visual Storage Intelligence (VSI) client who uses a variety of PURE storage arrays to meet their requirements. What is important to know about this environment is there was NO CHANGE to the storage hardware over this period of time – this was the same device with the same physical storage attached – the only thing that changed over the period of time analyzed was the data being stored. One of the challenges of managing capacity for this environment is as data changes, so does the “effective capacity”. As more data is stored, typically (but not always) these swings should be reduced, but never eliminated. So, what do I need to do to manage this type of storage? Most customers monitor storage growth and assume capacity remains constant. As we have seen above, this is not true with PURE storage arrays. For PURE storage you must monitor both “effective capacity” and storage consumption – tracking the relative relationship between these two numbers and setting warnings/alerts for when the trends reach prespecified thresholds. How can VSI help me manage this? VSI does all of this for you and even projects, based on trends, the next 6 months to give you visibility into future events. The Device Trend report above shows the % of both capacity and performance and is provided for all devices in VSI. Because everything is tracked in percentages, the changes in usable storage as well as used is automatically tracked. This provides a different view of the data than on the previous chart and unique trend insight designed to assist in the planning and decision-making process. VSI also extends a 6-month predictive analytics trend analysis to your historical data – giving you visibility into if/when projected upgrades are needed. VSI is excellent for helping manage PURE storage capacity growth – are there any other areas VSI can help me in managing my storage environment? 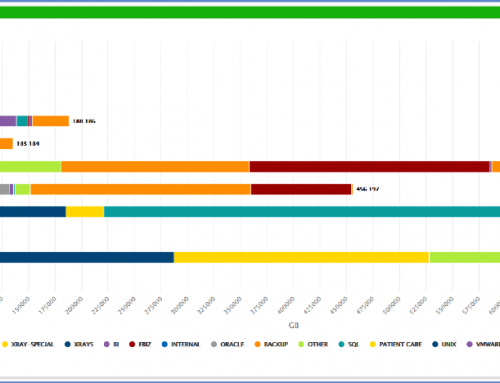 This report is a standard chart provided for all devices within VSI. 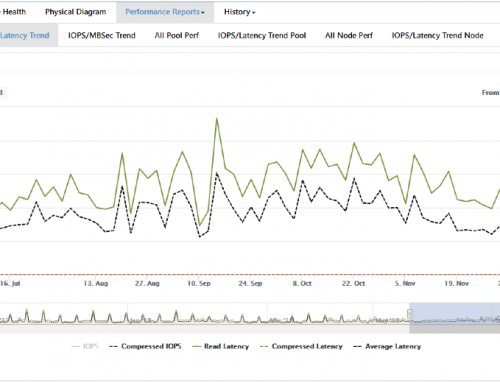 This chart displays the relationship between workload (IOPS in blue) and performance (latency in green). The trends on this chart are excellent because it shows as workload increases (blue line), the performance (latency) remains the same – between .3 and .45 ms. This allows you to see overall device trends and recognize your overall storage trends. Since VSI analyzes performance data at all levels of your storage environment (array, pool, host/lun), detailed analysis can be performed to determine “root cause” issues if unexpected results are reported. Most of the PURE storage arrays we see deliver excellent performance, but not all. VSI is able to identify the workloads that are not well suited for PURE storage. Below is a performance chart from a VSI clients using PURE storage array to support a specific subset of their applications. While the relationship between latency and IOPS looks fine, an overall average of 9ms seems extremely high for an All-Flash storage array. From this initial review it appears as if this particular array is performing very poorly. 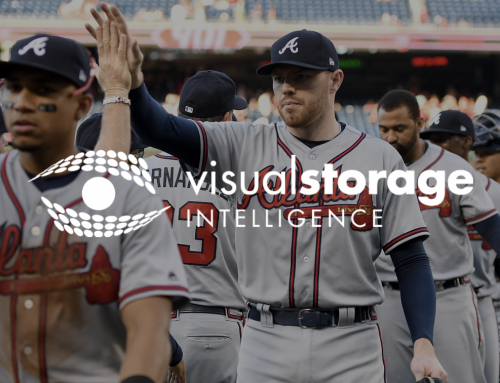 However, with Visual Storage Intelligence the analytics are kept and calculated for all 7 levels of your host and storage infrastructure. By taking a look at host performance across all arrays in the enterprise we can see the performance issue does not affect all hosts in the storage environment. In fact, the overall high latency numbers are due to a single host! This is actually good news – it tells us that this host (which happens to be a backup server) should be moved to a traditional storage environment which is better suited for large write workloads. 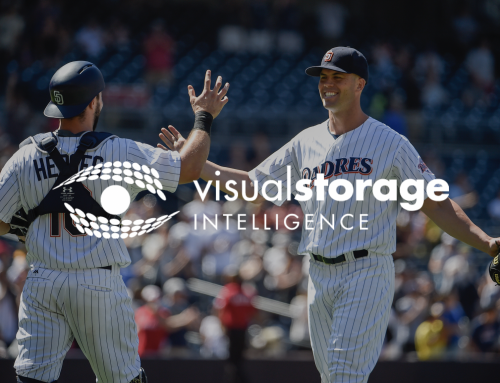 VSI provided the analytics to understand the workloads getting the most value from a PURE storage environment and those that are not. Migrating this single server to a storage array optimized for backup/large write workloads will improve the performance of the customer’s backup workloads and also improve the performance of all the other hosts currently using storage on this specific storage array. Another unique value VSI provides is the ability to see what business functions are using what portions of each storage array. This enables clients to ensure the right business arrays are using the proper storage to meet their requirements and ensures the business can meet both its performance and cost objectives collectively. Oftentimes this is a labor-intensive process that requires so much time it is done only once a year. With VSI these reports are generated weekly, can be drilled into on demand through a web portal, and any issues can be discovered and resolved in a timely manner. 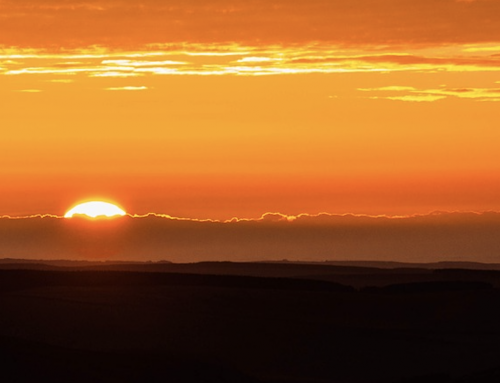 In conclusion – PURE storage offers unique arrays, delivering excellent performance and a simplified storage management environment that is very attractive in meeting storage requirements. The advanced software capabilities provided by PURE storage requires advanced analytics to meet customer’s needs in capacity, performance and business application planning. 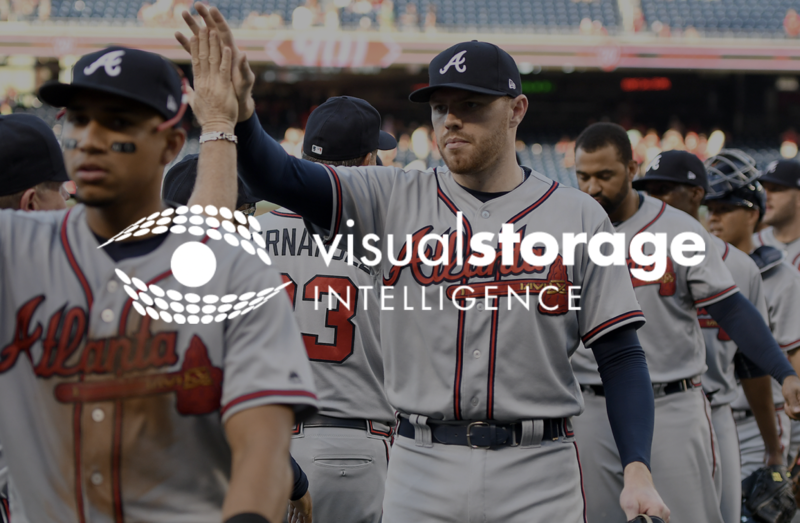 Visual storage intelligence provides specific features to meet each of these needs from a simple browser interface, providing alerts when needed and on demand to ensure clients are able to meet their capacity planning needs, performance expectations and business application showback/chargeback requirements.